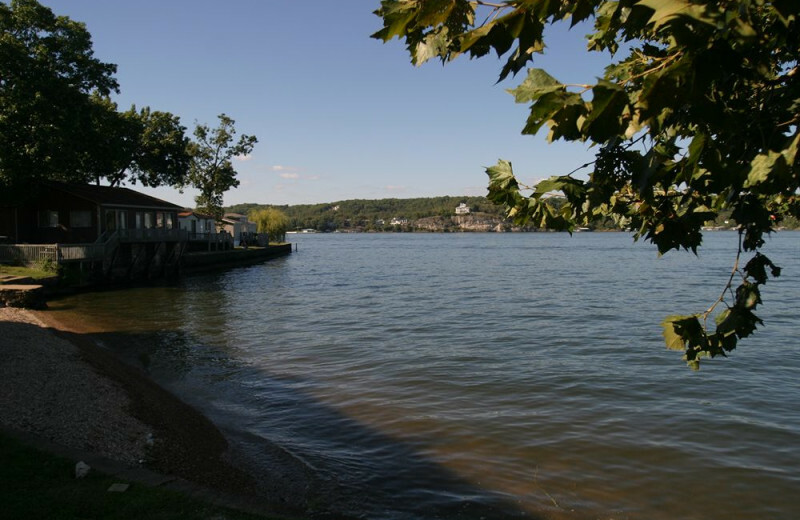 Ideal Waterfront Lodging on Nearly One Mile of Shoreline on Lake of the Ozarks! 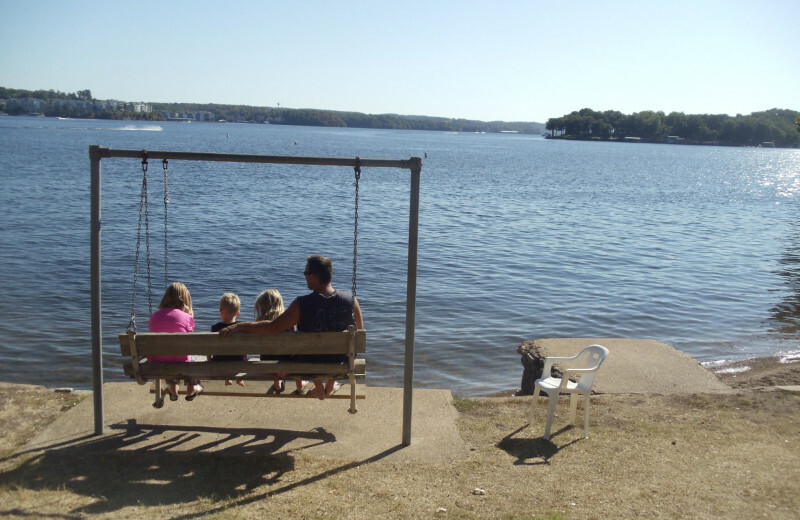 Lakeview Resort is a family resort offering lakeside accommodations from rustic cottages to deluxe condos, all situated on one mile of gentle sloping shoreline. Choose from one- to seven-bedroom units, all with fully-equipped kitchens, perfect for reunions or weekend escapes. 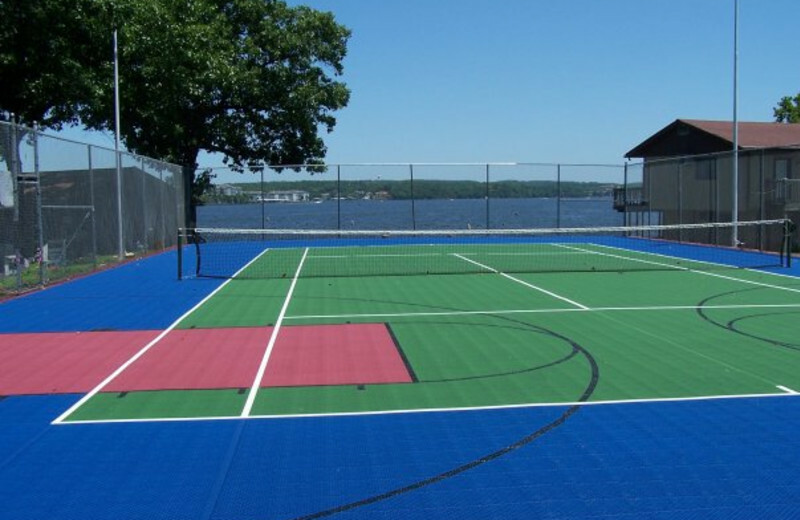 With indoor and outdoor pools, sauna and hot tub, volleyball and tennis courts, not to mention the many things to do in the area, such as boating, an outlet mall with 110 shops, 15 area golf courses, lakeside dinning, parasailing, water parks and more, you'll break away from your everyday routine. 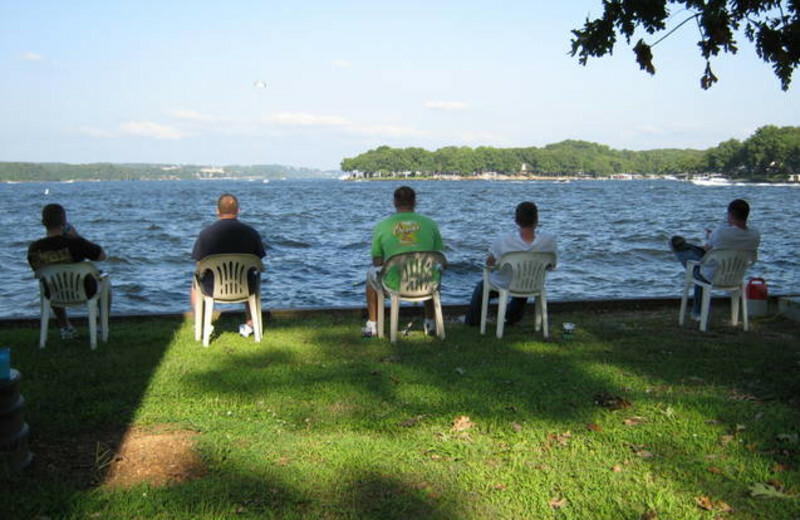 Come stay with us at Lakeview Resort and create memories to share for a lifetime! 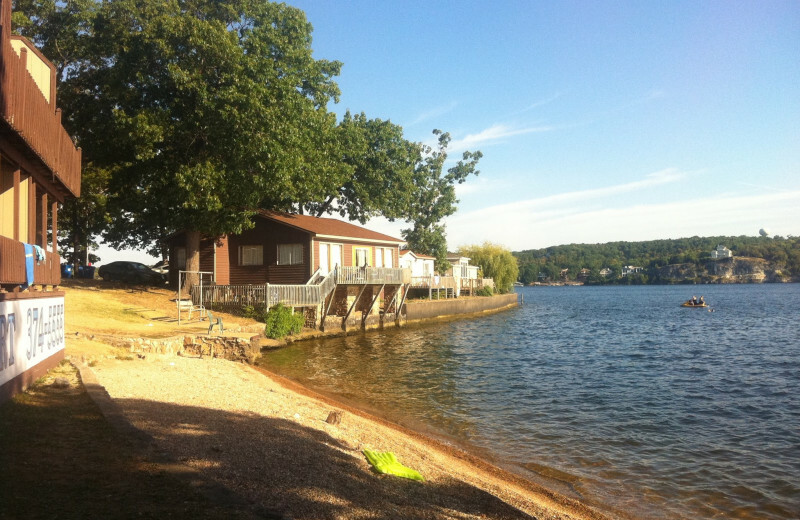 Lakeview Resort is one of the only resorts that offers a natural beach on Lake of the Ozarks. To avoid lake erosion, much of the shoreline on the lake has retaining walls. 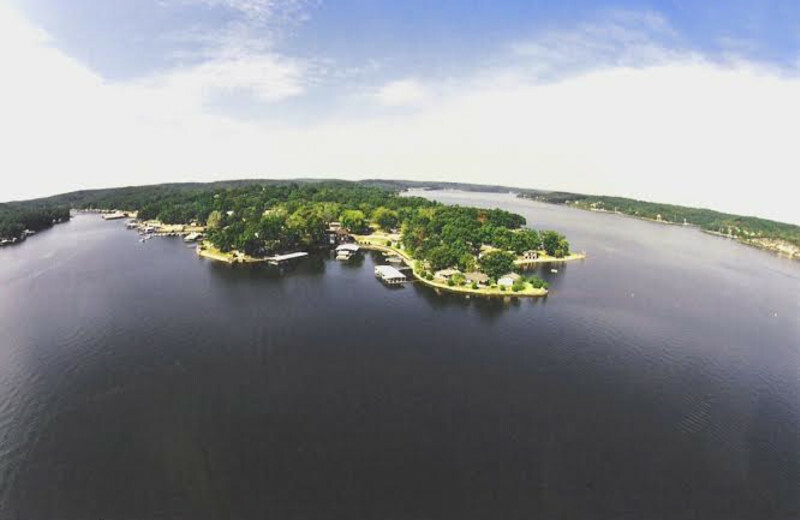 With 1,100 miles of shoreline, Lake of the Ozarks offers many options for exploring and enjoying the water ways of the lake. You'll find many lakefront restaurants from which to dine, and numerous Marinas to fill your tank and buy last minute necessities. 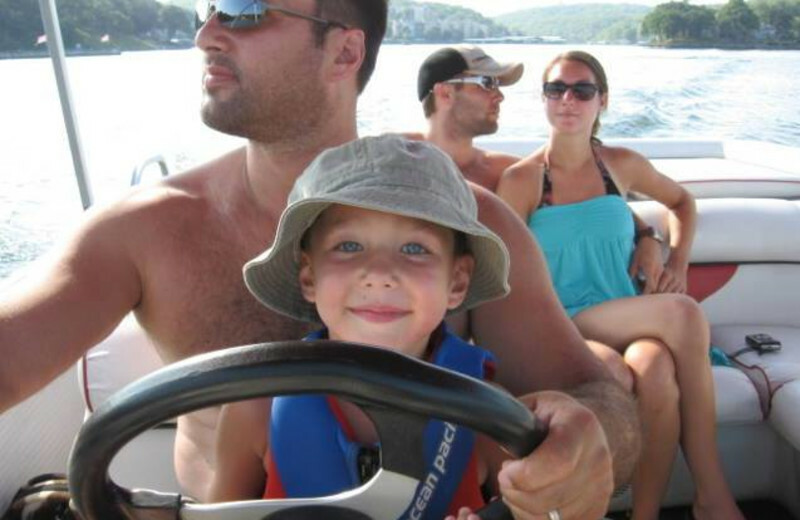 Get away with the whole family in the Lake of the Ozarks at Lakeview Resort. 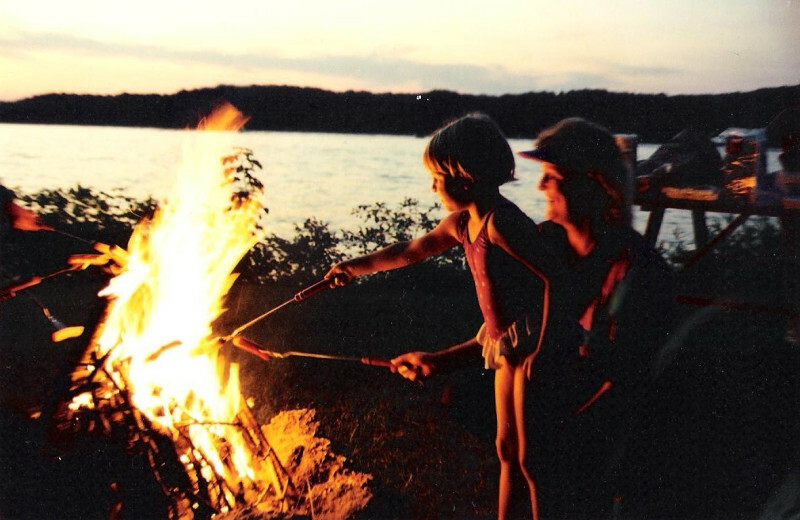 Loaded with onsite activities and inviting cabins that dot the shoreline, your family will feel right at home! 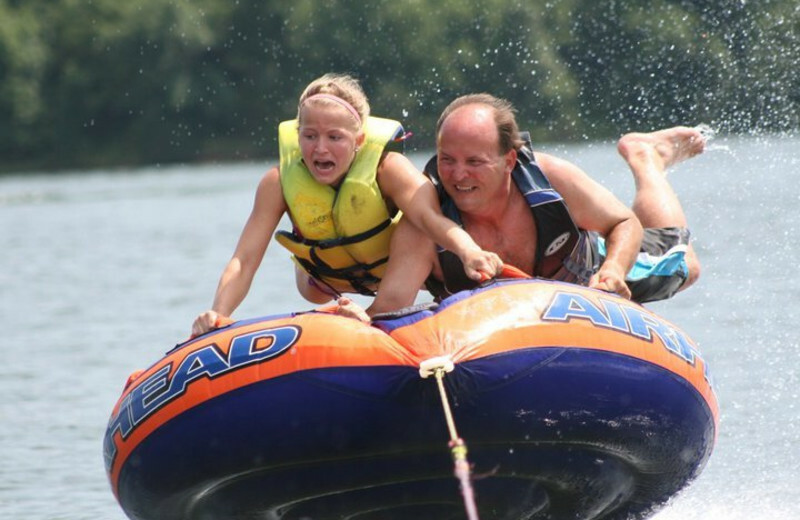 It's family-owned and operated, and you can tell -- you'll find two playgrounds, two pools and a game room, plus boating, water skiing, and much more. It's the ideal Missouri family vacation! 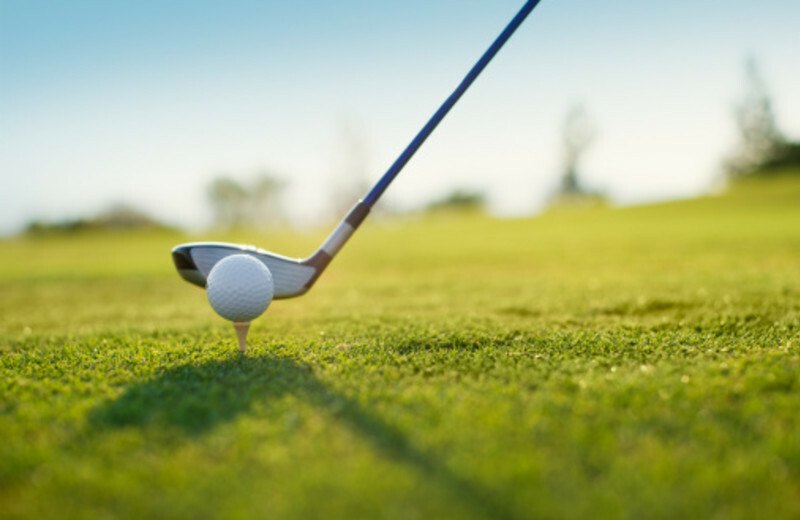 There are 15 area golf courses to choose from during your trip to the Lake of the Ozarks region. Whether it's nine holes or 18, lakefront or lake view, you'll find a course to challenge your skills. Lakeview Resort offers some discount packages at certain times of the year for those travelers looking for a bargain. Make sure to call if you are looking for more information. Lakeview Resort is situated over three peninsulas. The grounds are spacious, and gentle sloping allows easy access for the young and old to get around. There are over 80 cottages or condos to choose from, most right on the water's edge. Units range in size from one to seven bedrooms, offering your family all the space you need to spread out for a fun-filled lakeside reunion. A variety of activities are also available to keep you and your group entertained for days. 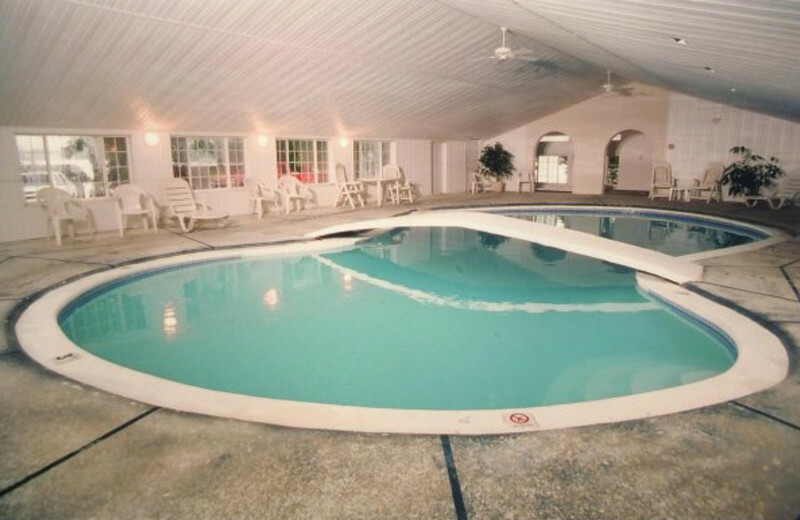 Indoor and outdoor swimming pools, fishing, water activities, sand volleyball, campfires and more! 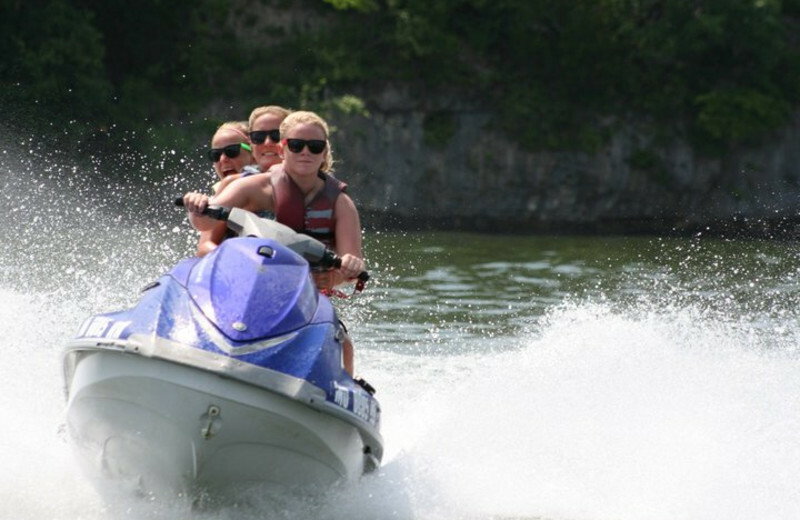 Lakeview Resort gives you a taste of the outdoors at the Lake of the Ozarks! Here, you can immerse yourself in the stunning beauty of the surrounding lakes and head out for even more nature-filled activities. Biking, hiking and much more awaits just around the corner! Reconnecting with nature doesn't get much easier than in the Ozarks! 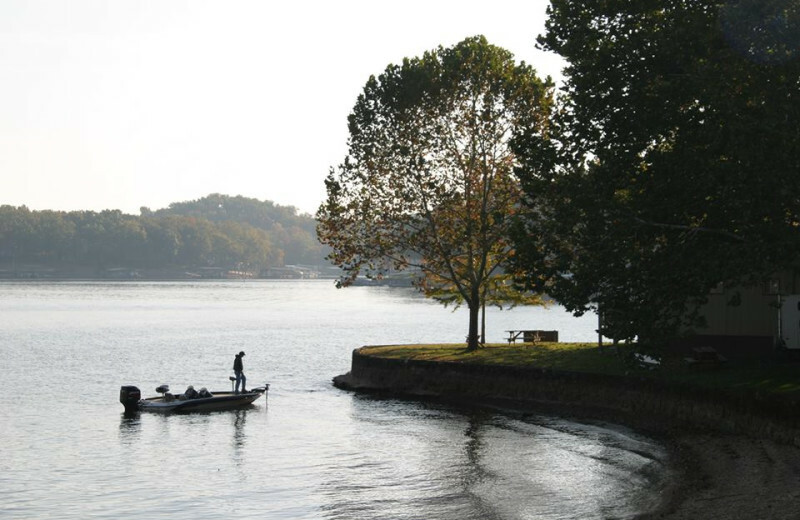 Lake of the Ozarks is home to a wide variety of fish – perfect for beginners or tournament fishermen. Find several species of bass, catfish, bluegill, perch, sunfish, and crappie. 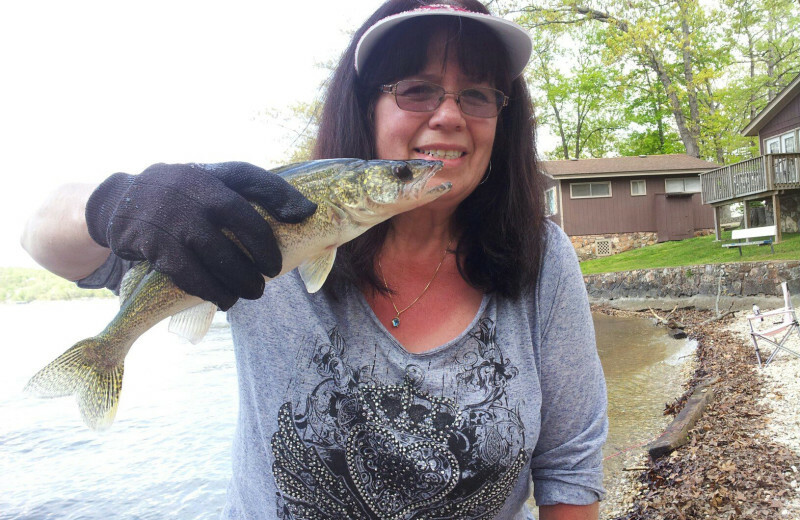 Lakeview Resort has a fish cleaning dock and a heated, enclosed fishing dock so you can cast a line in comfort no matter what time of year you visit! 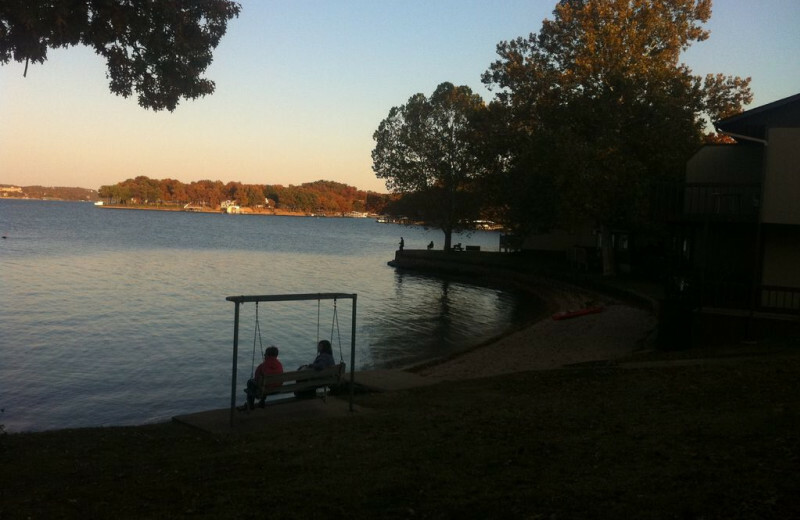 Reconnect with your sweetie in this Lake of the Ozarks wonderland. Hike through a state park or enjoy a movie at any of several theaters. There's also an outlet mall, plus the exhilarating water activities just steps from Lakeview Resort. Enjoy a crackling fire, sip a glass of wine or soak in your Jacuzzi! Deer and turkey hunting abound in the Ozark hills. 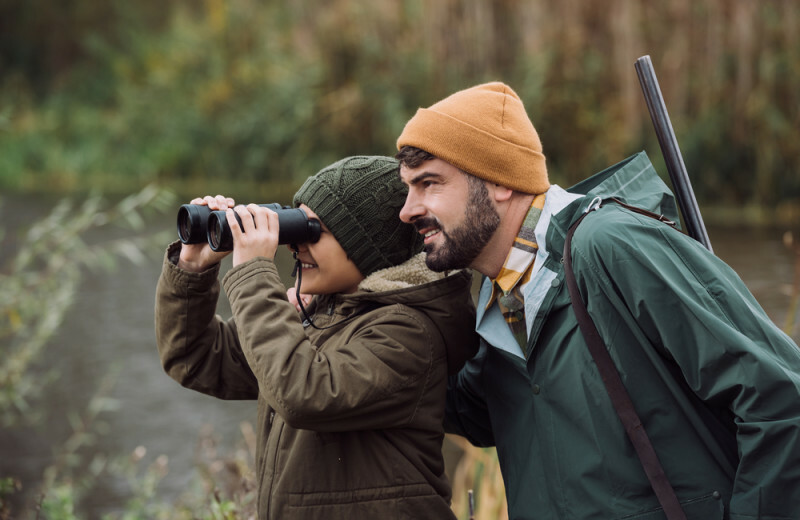 There are public hunting areas close by, such as Saline Valley with more than 4,000 acres of some of the best hunting in the state of Missouri. Ask about guide services as they can be arranged for your group. Also, not too far of a drive is Quad E ranch where pheasant, quail and chukars can be set out for a guaranteed great hunt. 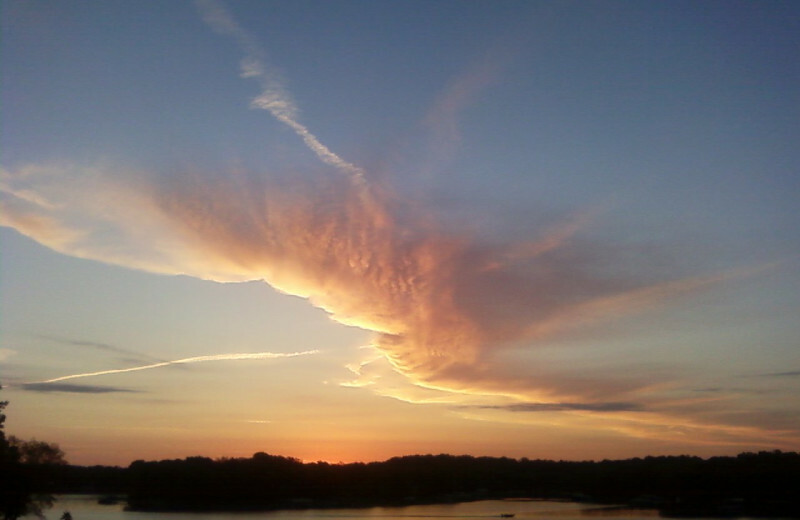 Lake of the Ozarks extends over 58,000 acres, with more than 1,200 miles of coves carving the shoreline. 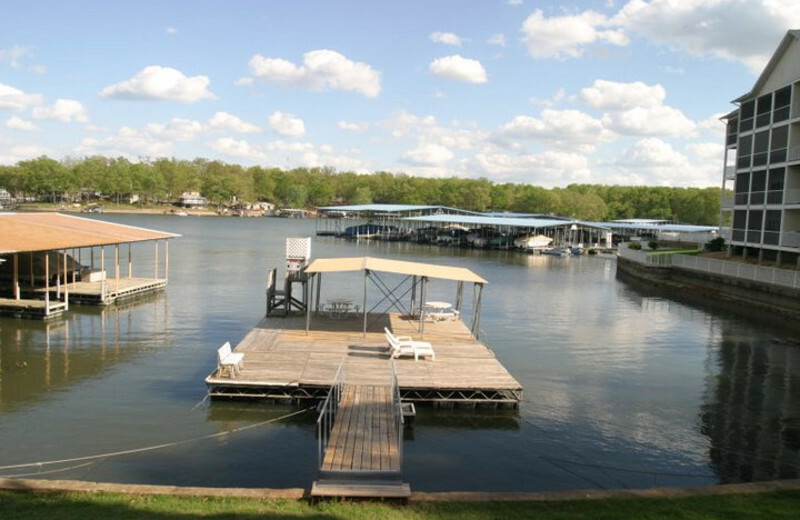 Wakeboarding, parasailing, tubing and plenty of boating and swimming are right outside your door. 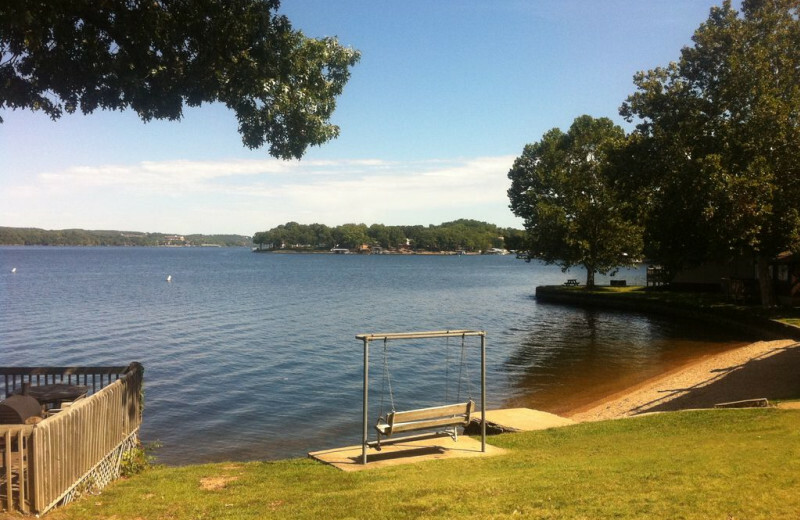 From great adventure to dreamy tranquility, Lakeview Resort makes for a great lakeside getaway! 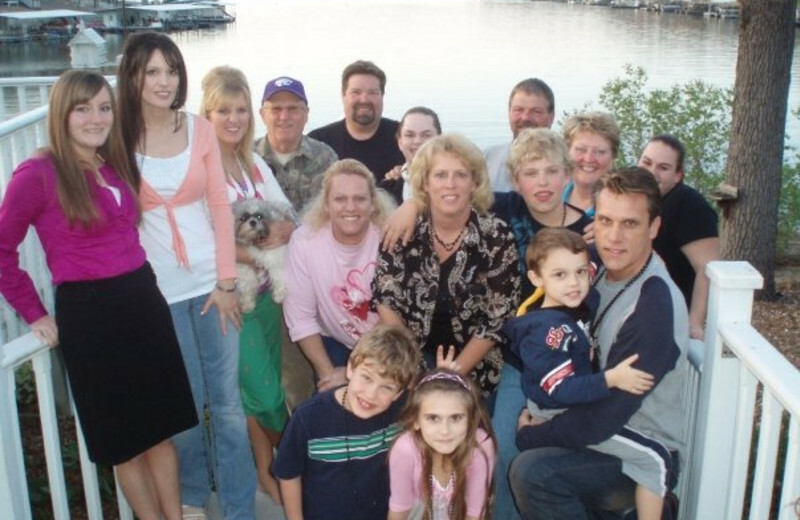 Lakeview has been owned and operated by the Drake family since 1946. For a great step back in time, book one of the two original cottages still remaining, Sparrows Nest or Robins Nest. 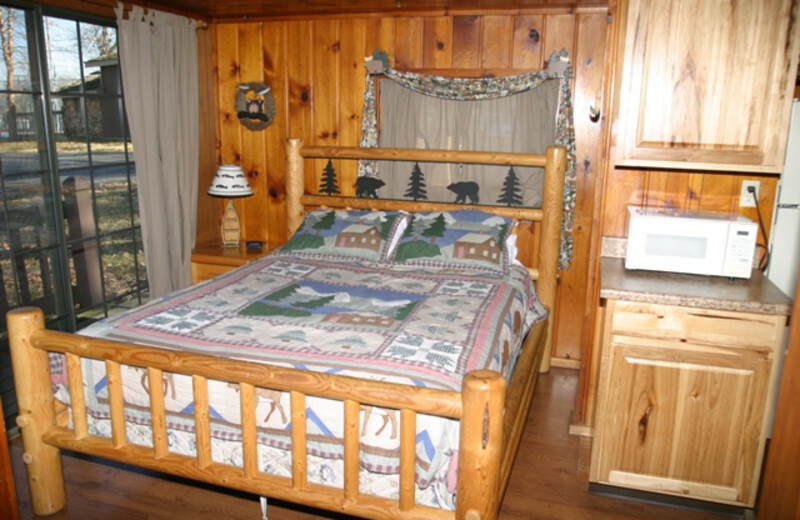 You'll find some the original knotty pine and the interiors are detailed in a wilderness theme to make you feel like you're staying right outside. 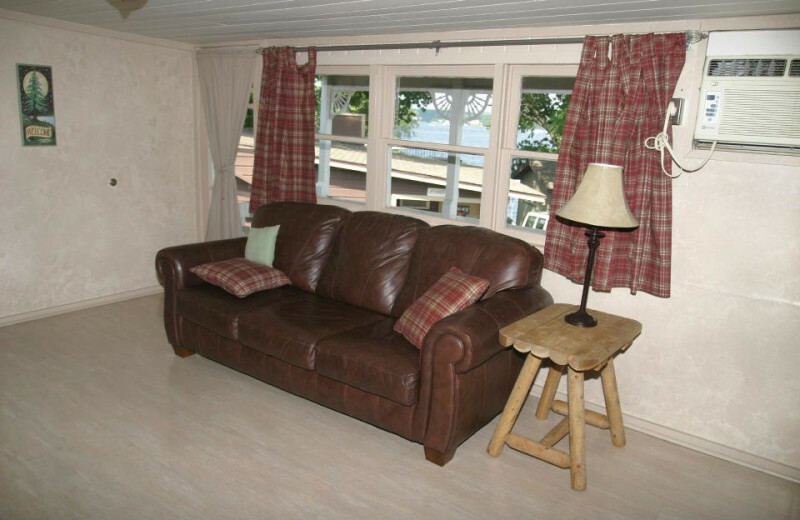 Some units are even adorned with log furnishings to enhance your experience of getting away from your everyday routine. 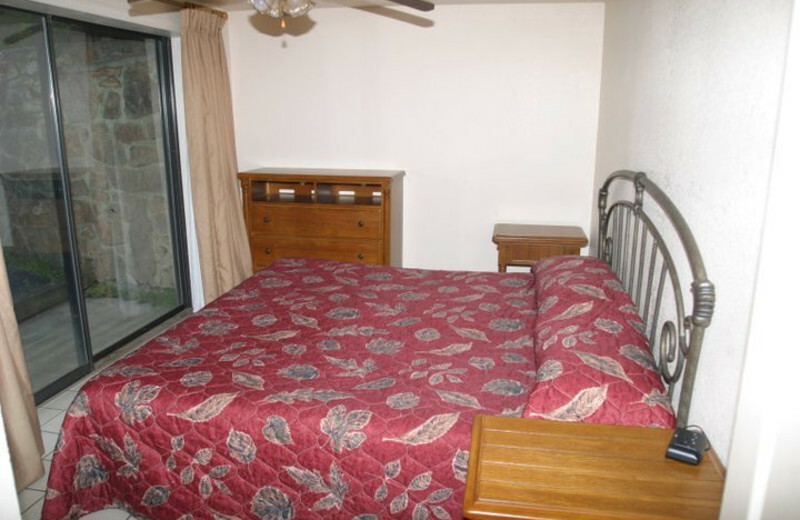 Lakeview Resort offers cozy accommodations with Jacuzzi tubs and fireplaces. Let the staff know you're here for your honeymoon and enjoy a bottle of wine or champagne upon your arrival! Nearby restaurants let you find the perfect place for a romantic meal, while the many golf courses and lake activities offer plenty of options to keep busy! 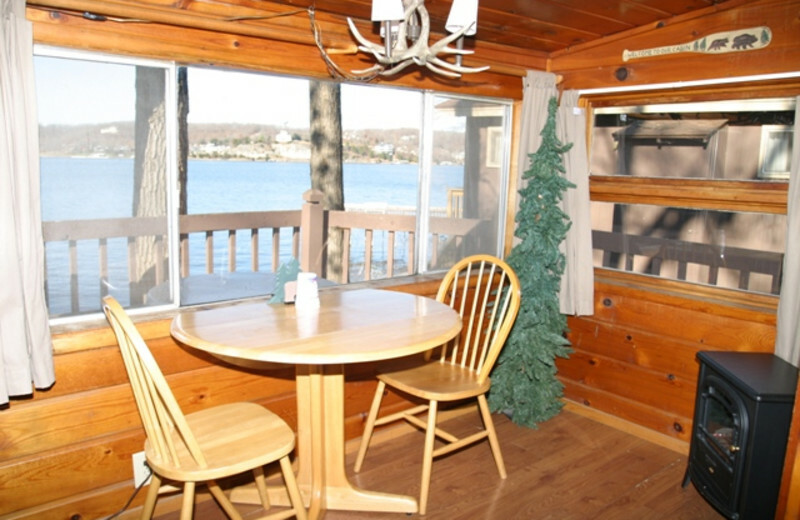 Each cabin or cottage option at Lakeview Resort features lakefront convenience and rustic decor. 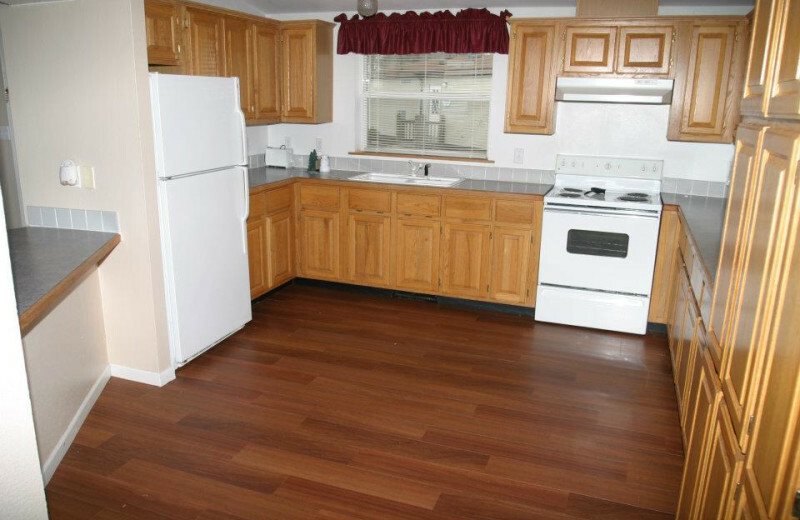 You'll enjoy a fully-equipped kitchen -- perfect for preparing the catch of the day. 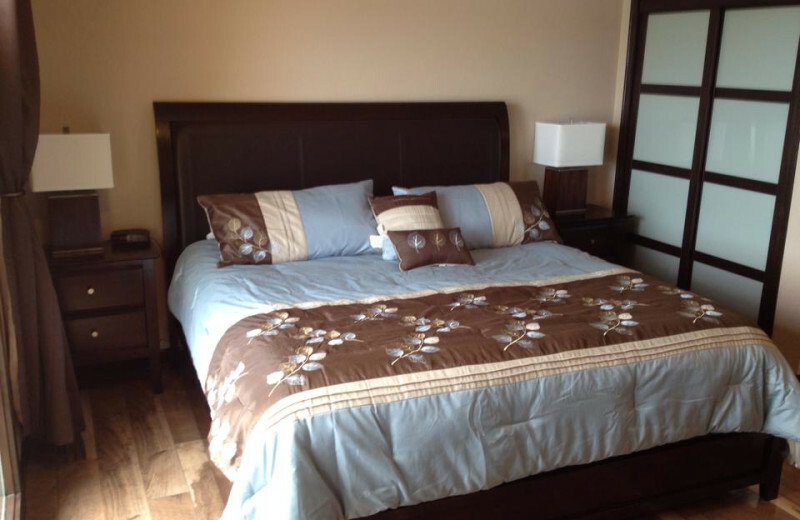 And with options ranging from one to eight bedrooms, you'll have room for the entire family! Enjoy huge windows with stunning lake views! 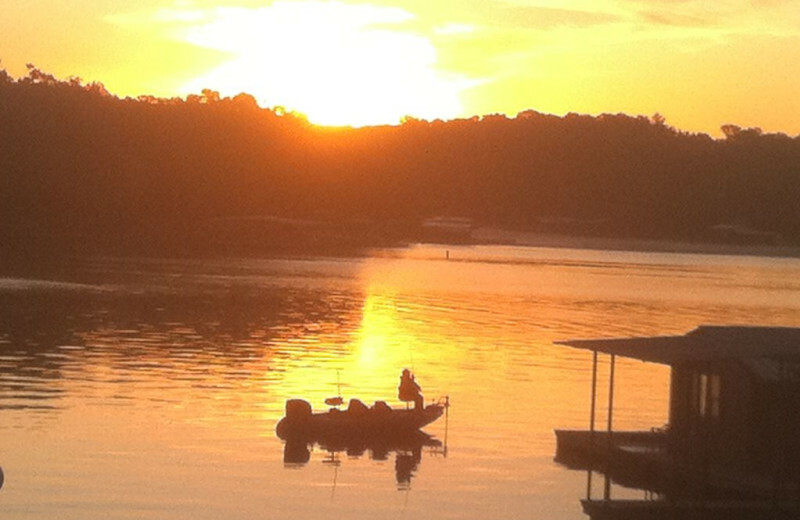 For your next holiday vacation, head to Lake of the Ozarks! 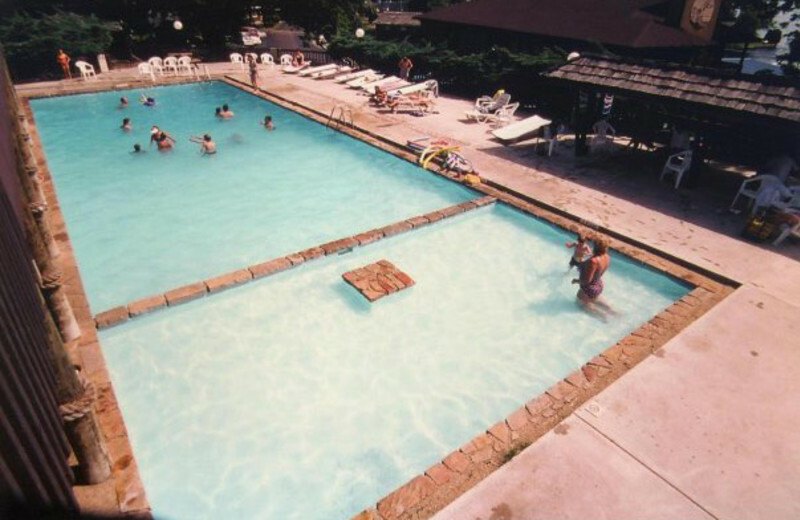 The Missouri destination of Lakeview Resort is perfect for a summertime retreat. Come during Memorial Day for a fishing excursion, or a hiking adventure for the Fourth of July! 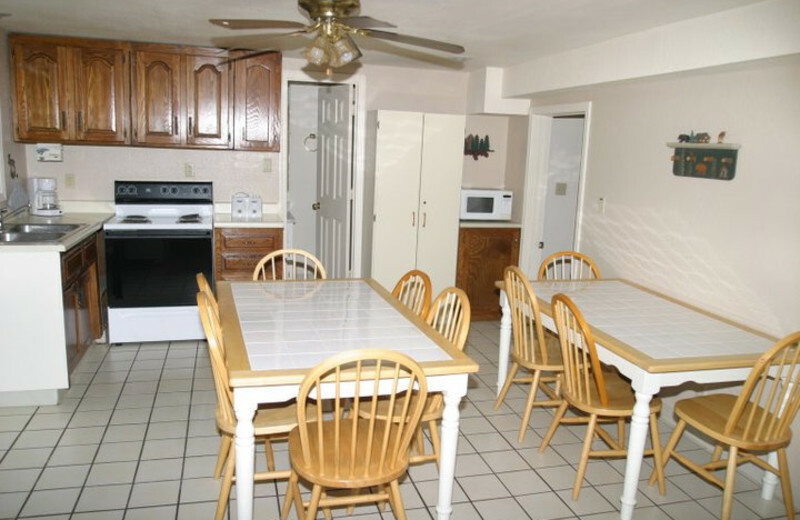 The one to seven bedroom lodgings are perfect for whatever size group you bring! Book your holiday vacation today! 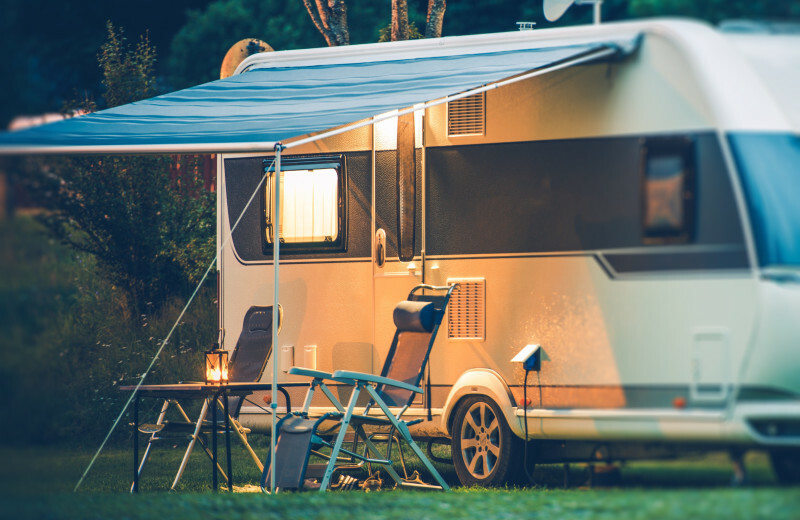 There are four strategically located RV sites in the resort, offering views of Lake of the Ozarks. 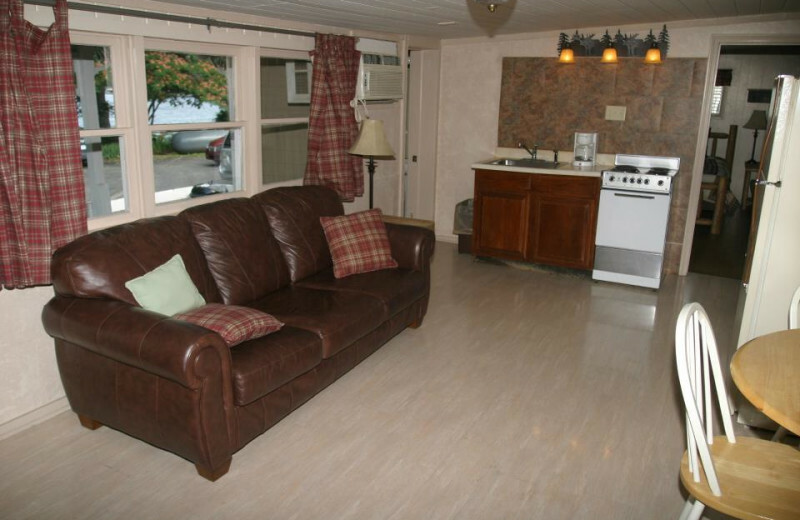 Sites are full hook-up, with 50 and 30-amp electric, water, sewer, cable television, and complimentary wireless Internet. All resort amenities are included and pets are allowed up to 20 pounds, with restrictions. 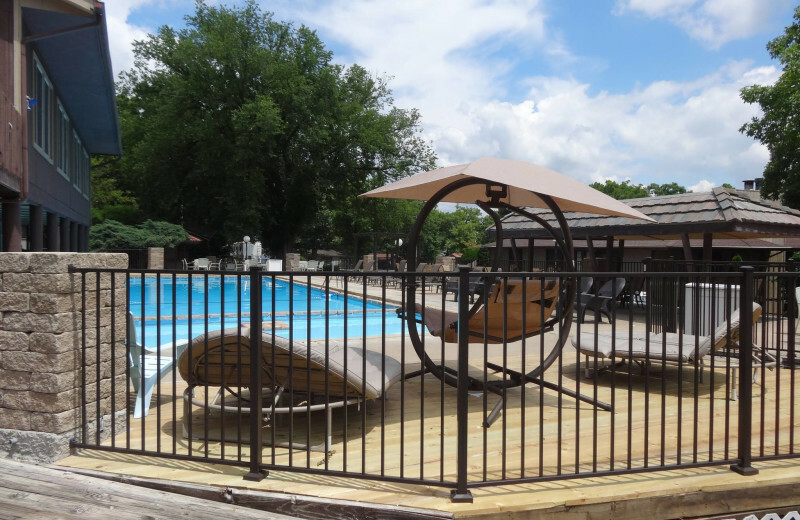 In addition to great cottage and RV sites, Lakeview Resort - Lake of the Ozarks also offers a number of condo rentals, ranging from studios to six-bedroom units. 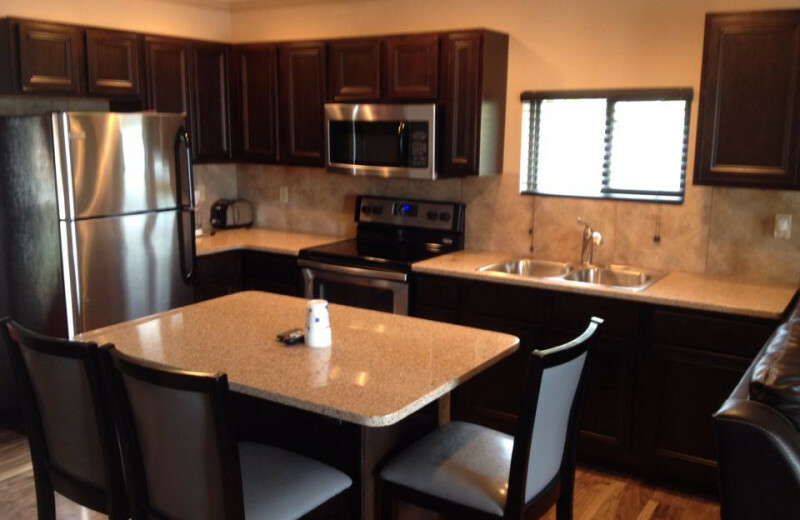 These condos feature everything from spacious living rooms and fully equipped kitchens to lake views and private balconies. Find the condo rental that fits your Missouri travel needs and start planning your getaway today! 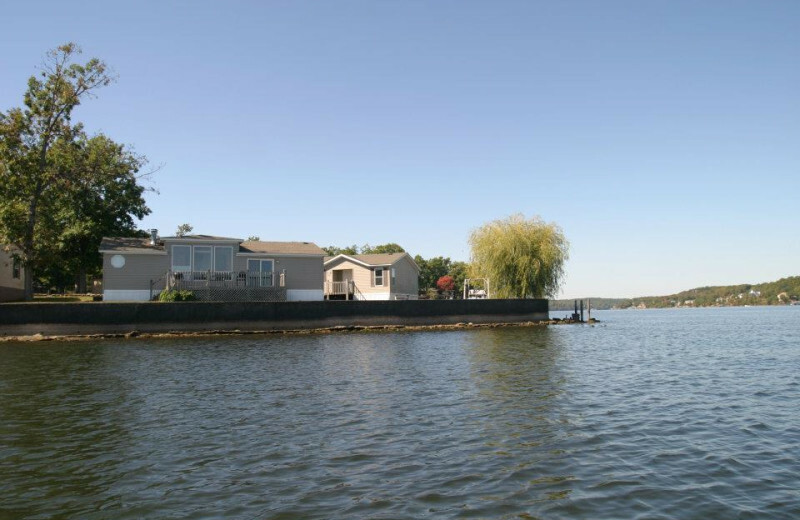 This property is ranked number 1 on Top Lake of the Ozarks Vacations. Read about it here.